Fredericksburg’s Fritztown Cinema hosts the Hill Country Film Festival, which has tripled in attendance since 2010. Remember: You do it because you love it,” said Tom Provost, sitting on a stage flanked by three other screenwriters, all surprisingly chipper for 9:30 on a Saturday morning during Fredericksburg’s Hill Country Film Festival. April 26-29 at Fritztown Cinema and other venues around Fredericksburg. All-access badges cost $150 ($200 starting April 23); film day passes cost $80 ($90 starting April 23); and individual movie tickets cost $10 at the door. It’s hard to say if these guys are always so amusing or if they’re just in an extra good mood because they are on the roster at the Hill Country Film Festival, an indie film-lover’s nirvana plopped down in the Texas hills. Held in the capacious four-screen Fritztown Cinema, a half-mile from Frederickburg’s lively Main Street, the festival screens documentaries, shorts, and feature films for three days straight. 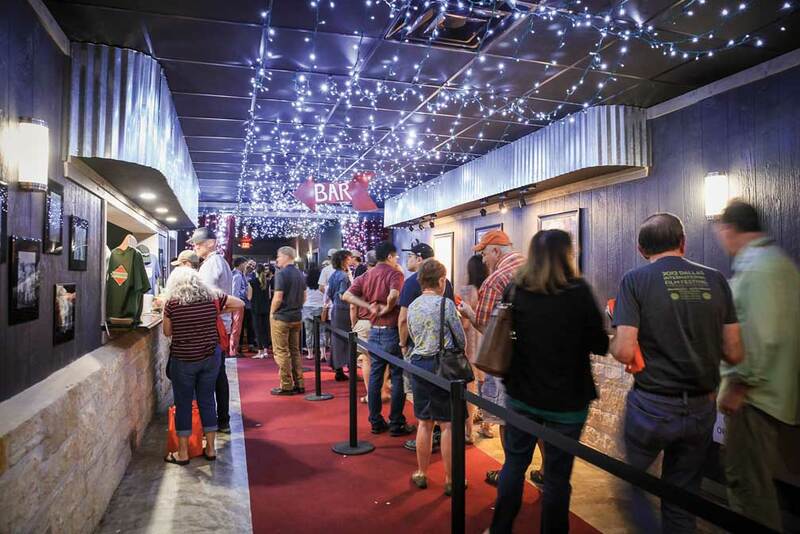 In between, smart panels and entertaining after-parties at locales throughout town combine to make the Hill Country Film Festival a welcome find for filmmakers and movie fans. At press time, this year’s movie selections and panel lineup were not yet available; on March 20, the festival will post announcements on its website and Facebook page. “I just feel like this is a really fun, not-as-stressful festival,” said Bradley Jackson, whose 2015 feature film, Balls Out, starred Saturday Night Live’s Kate McKinnon. Several years ago at this festival, Jackson hit it off with fellow filmmaker Andrew Disney, leading to their collaboration on Balls Out. Jackson has also attended the festival with Luke Korem, with whom he wrote the documentary Dealt—about a charismatic blind card magician from San Antonio—which was a headliner at last year’s festival. “Dealt just played SXSW in Austin, which was fun but manic,” Jackson said before last year’s screening in Fredericksburg. The festival’s popularity is rooted in its careful attention to both indie filmmakers and the audience. Word is getting out. The audience, too, taps into the energizing quality that pervades the festival. Fans and aspiring filmmakers can visit with the pros at the many easy-access panels, post-screening discussions, and happy hours. The excitement is palpable when sitting in a packed house; appreciative film fans are quick to laugh and ask questions at the Q&A sessions afterwards. There may be wait times to get into the higher-profile films, but the lines are never too long, and the staff opens up second theaters when they can. Plus, it’s fun to make pals in the queue. At last year’s festival, a friend and I were in line for a Friday night showing of Camino, a raucous film about two likable pranksters who accidentally steal a cooler of human organs only to be chased around the East Texas woods in their El Camino. Standing next to us in line was a silver-haired, chisel-faced man named Rey Washam who, we soon found out from his wife, plays the murderer in the movie. “I’m one of the bad guys,” he revealed as our line inched forward into the theater. “It’s an easy part for me.” Indeed, with his deadpan delivery, Washam stole the show. 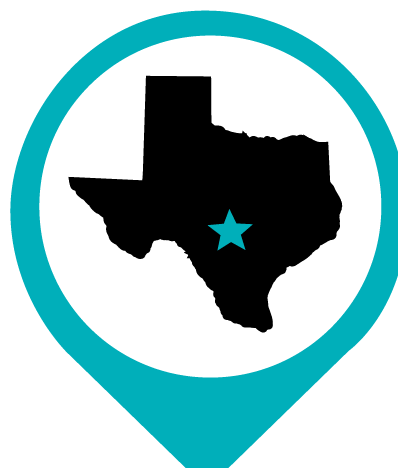 While the Hill Country Film Festival screens national and international films, about 25 to 30 percent of the movies are Texas-made. The festival plans to announce its 2018 selection of movies and panels—like this one at Pedernales Cellars—on March 20. Not only do you get a big dose of the film world at the Hill Country Film Festival, you also get a different look at the artistic side of Fredericksburg. With after-parties at charming locales like West End Pizza Co. and Pedernales Cellars, and a closing awards reception at the Admiral Nimitz Museum’s ballroom, the festival provides a taste of the town that goes beyond bratwurst. And everywhere, there is the buzz of film enthusiasts. You can eavesdrop on filmmakers seated at picnic tables praising the perfect plotline of Silence of the Lambs or exclaiming over the improbability that Spielberg made both Jurassic Park and Schindler’s List in a single year (1993). 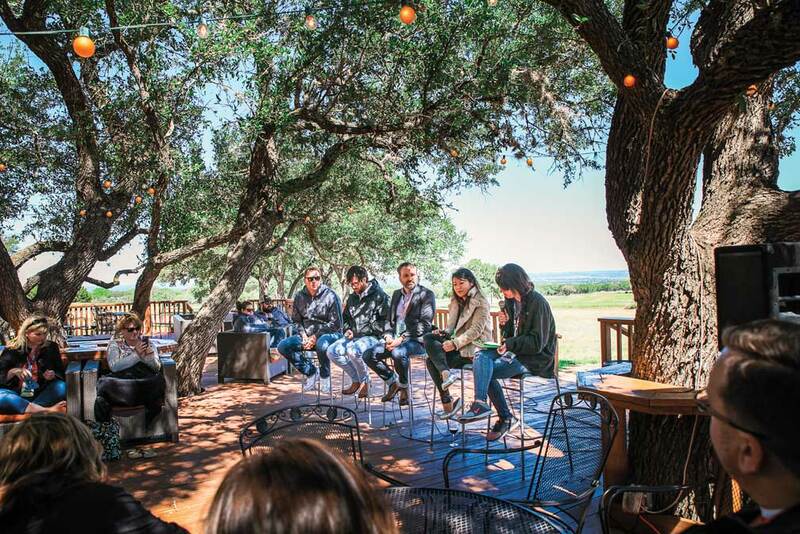 This is one film festival where, with a glass of Hill Country wine in hand and a Texas breeze as the only distraction, both filmmakers and fans alike can revel in their shared zeal for cinema.